J.Trading Corporation is a leading importer, exporter and wholesale distributor from the U.S., Japan and Korea. 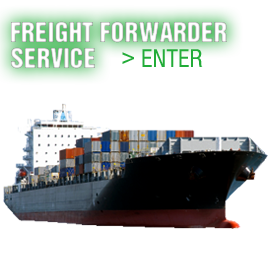 We are an experienced freight forwarder and wholesaler with more than twenty years of industry experience. you will be able to find the vehicle you are looking for through an extensive network of auto auctions and local vehicle dealers, direct at wholesale prices. 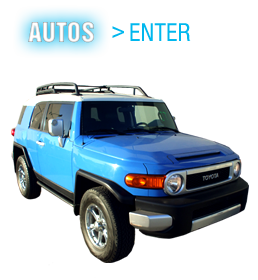 Brand new cars or used ones, left or right hand drive, all you need from three different locations: Japan, U.S.A and Korea.